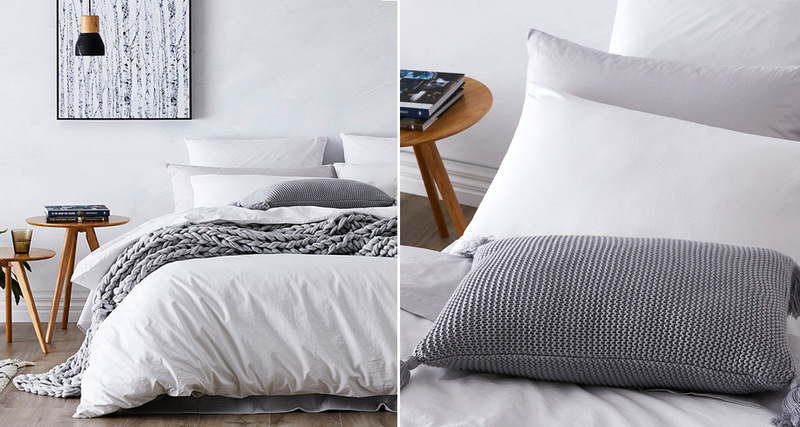 Have you ever wondered how to get your bed from looking like your average run of the mill bed, to a bed that is so gorgeous, so cosy and inviting that your body will literally have to pried out from under the covers? 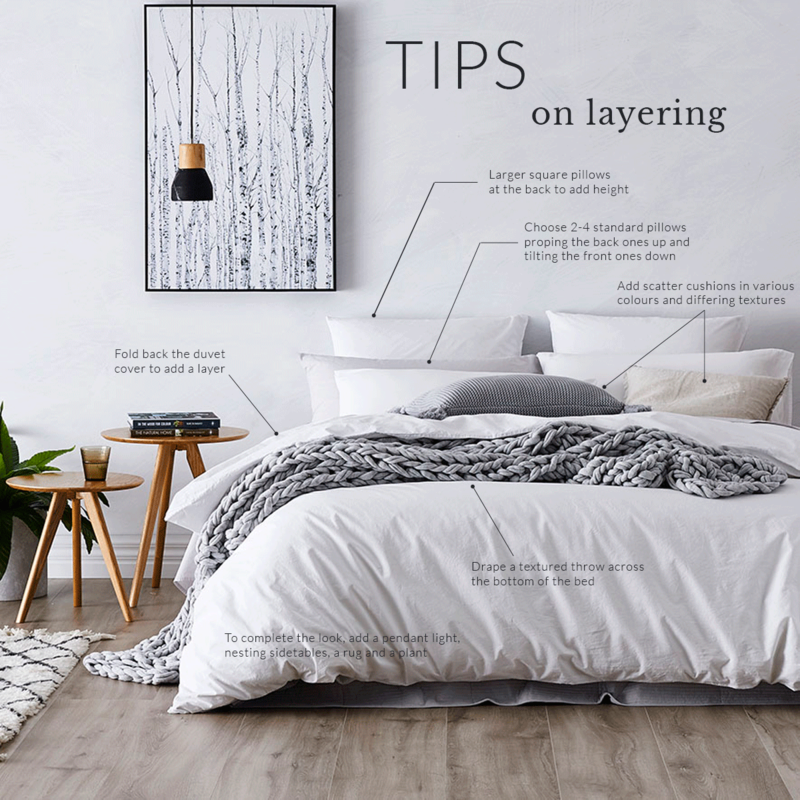 Well, step into our office – we’ve put together our top tips on how to style your bed so that it is completely instagram worthy. 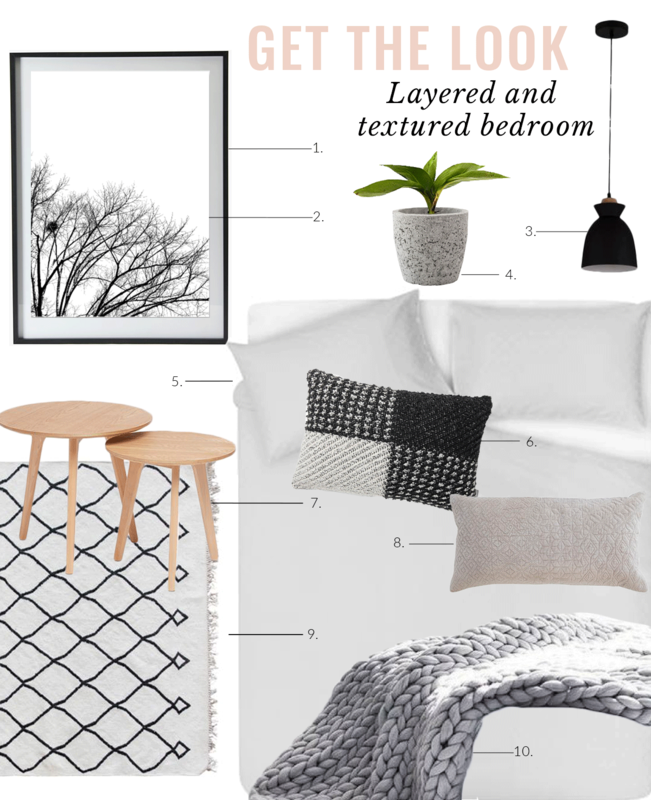 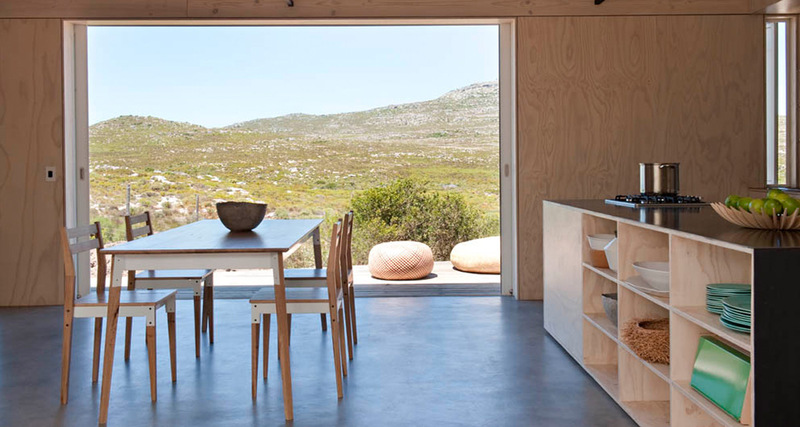 Taking it one step further for you, we’ve pulled together a few beautiful pieces so you can re-create the look at home.